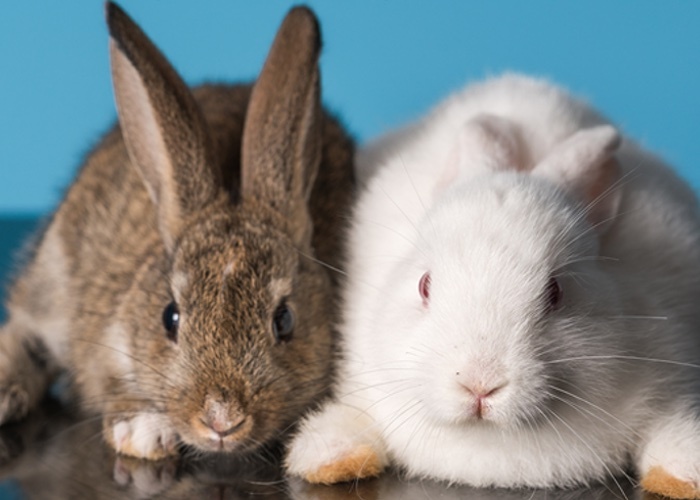 Humane Society International (HSI) is backing proposals from Senador Randolfe Rodrigues concerning amendments to proposed federal legislation to ban cosmetic animal testing and trade in Brazil. The proposed changes, if approved by the Brazilian Senate Commission of Science and Technology, would seal off loopholes in the 2014 Chamber of Deputies bill 70/2014. 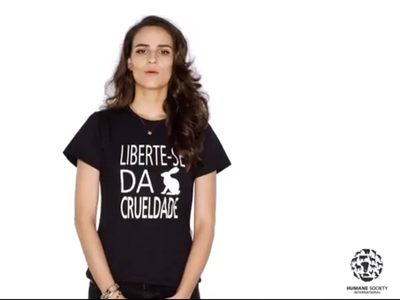 The adoption could make Brazil the first cruelty-free cosmetics market in South America. “This humane effort is the least that can be done,” Rodrigues said. 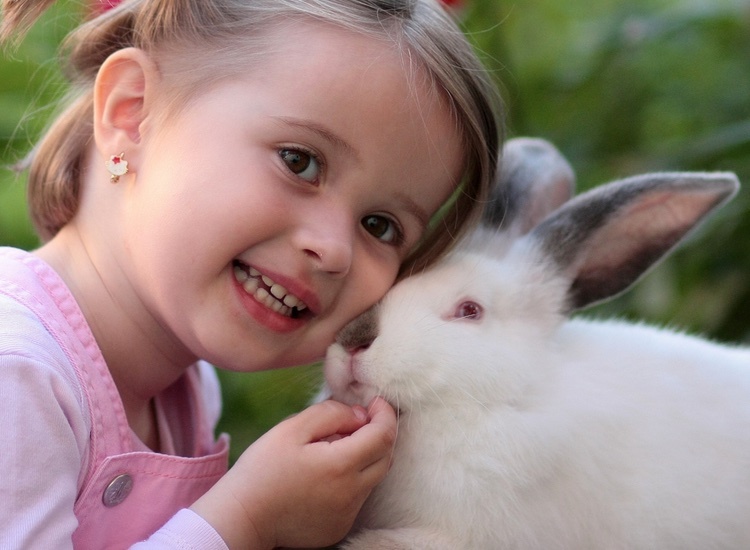 “The continuation of these abominable tests is a direct offense against the constitutional principle inscribed in art.225, VII, of the Constitution, according to which practices that subject animals to cruelty are forbidden. 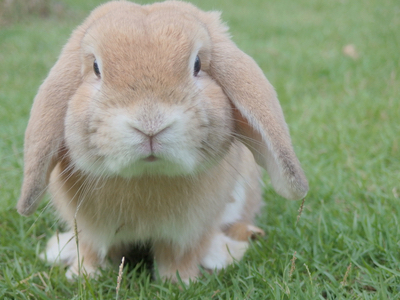 Rodrigues’ proposed amendments are being backed by HSI, which has been campaigning for an end to animal testing in Brazil for years. 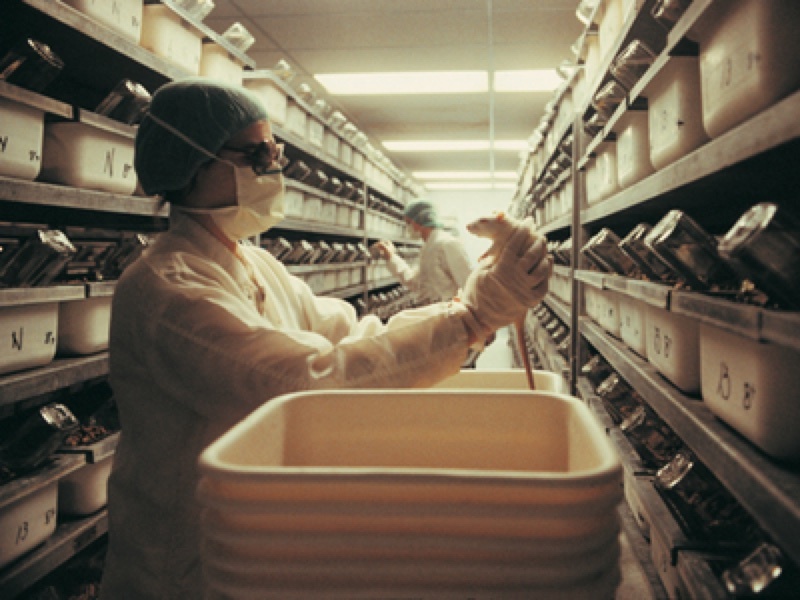 Currently five Brazilian states have banned testing on animals for cosmetics including São Paulo, Mato Grosso do Sul, Paraná, Pará and Amazonas. The proposed changes would build on these bans. 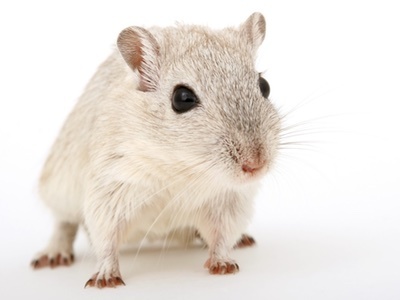 Antoniana Ottoni, HSI legislative officer for research and toxicology, said: “[Rodrigues’] amendments will encourage investments in human-relevant non-animal testing methods that are more protective of consumer safety than the obsolete animal tests they replace.